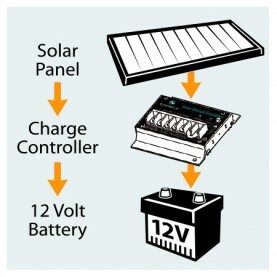 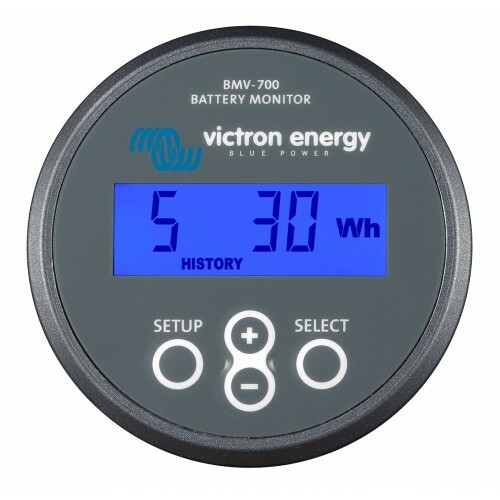 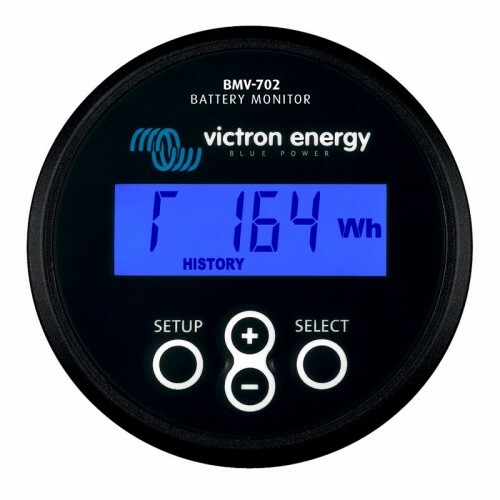 Enerdrive solar panels are typically around 20+vdc open circuit and are well suited to 12v installations (or 24v by series connections of panels). 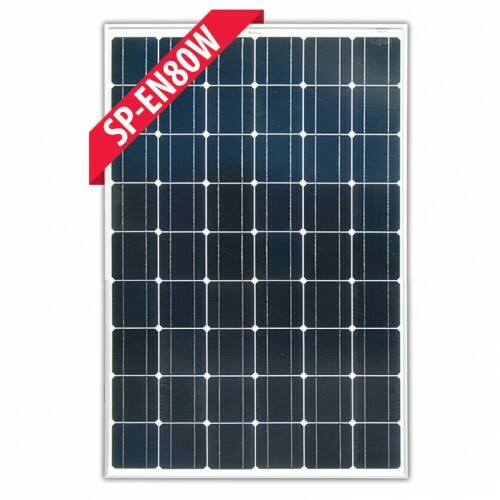 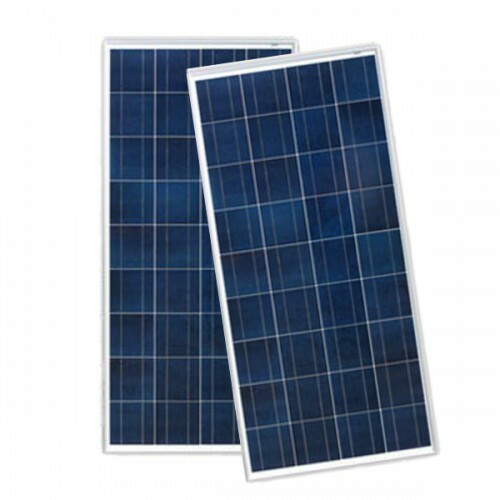 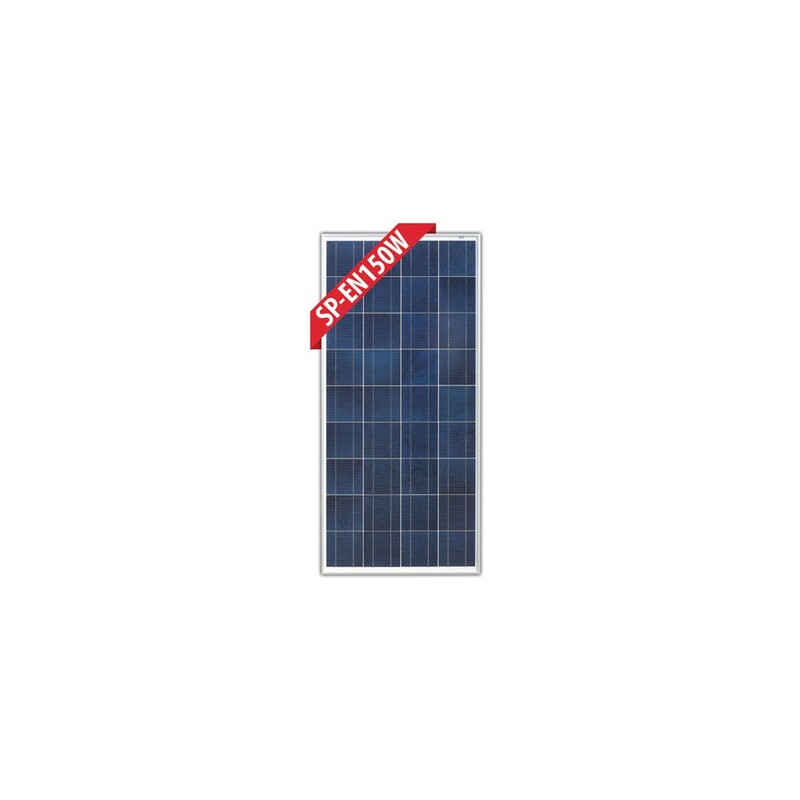 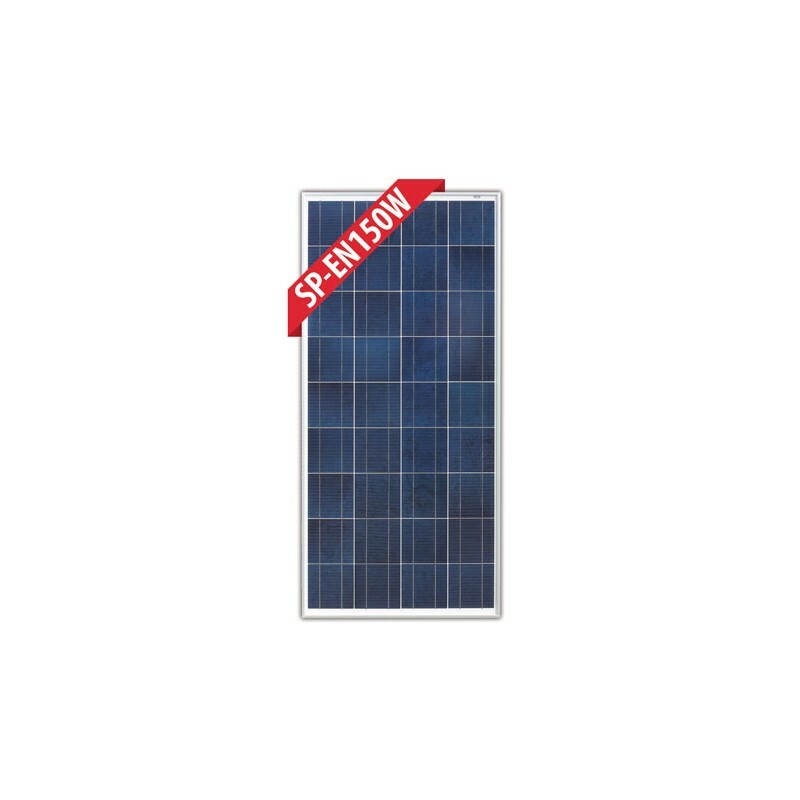 The 150W fixed solar panel is a Poly-Crystalline panel with MC4 compatible solar cable connectors included. 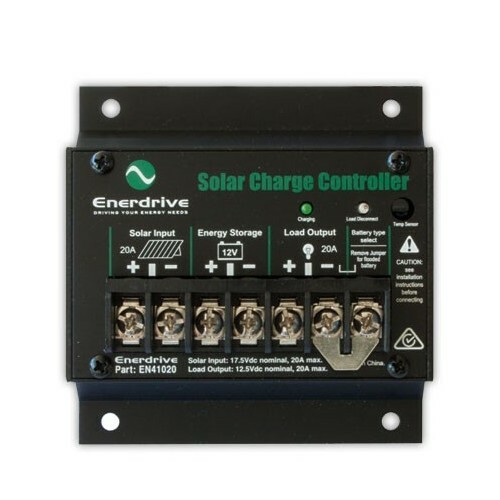 Enerdrive is an Australian company and can become your single point contact for all things relating to solar products, warranty and importantly a great level of support that they have provided for many years with all Enerdrive products. 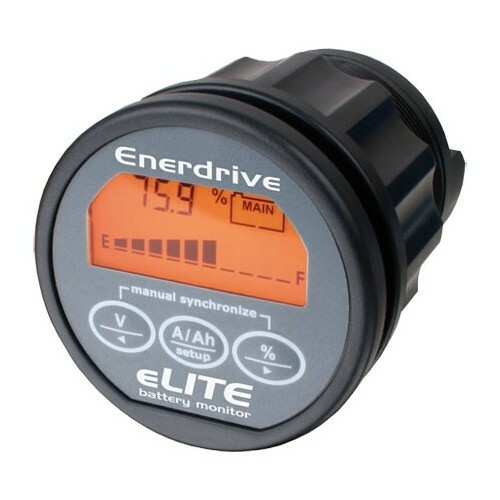 We are an authorised Enerdrive dealer and if you buy from us you will ALWAYS be dealing with Enerdrive for warranty. Enerdrive’s volume allows them to ensure that any quality or warranty issue can be dealt with LOCALLY. 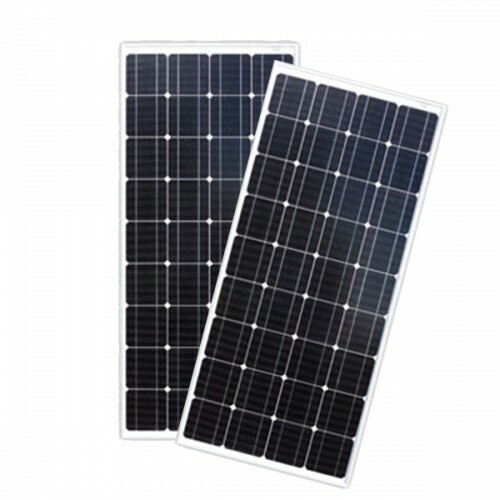 So when it comes to selecting Solar Panels for your 4WD, Truck, Bus, Caravan, RV, Motorhome or even boat, make sure you compare the difference in the quality and performance, Enerdrive are quality solar panels. 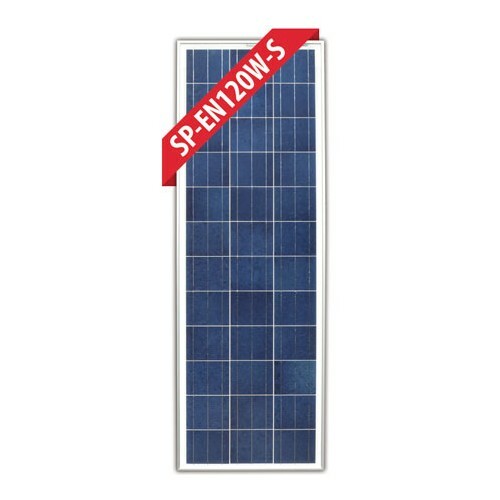 NOTE: Due to freight and packing issues there is a $25 shipping surcharge on single panels.